This will be one of the greatest events of the year! 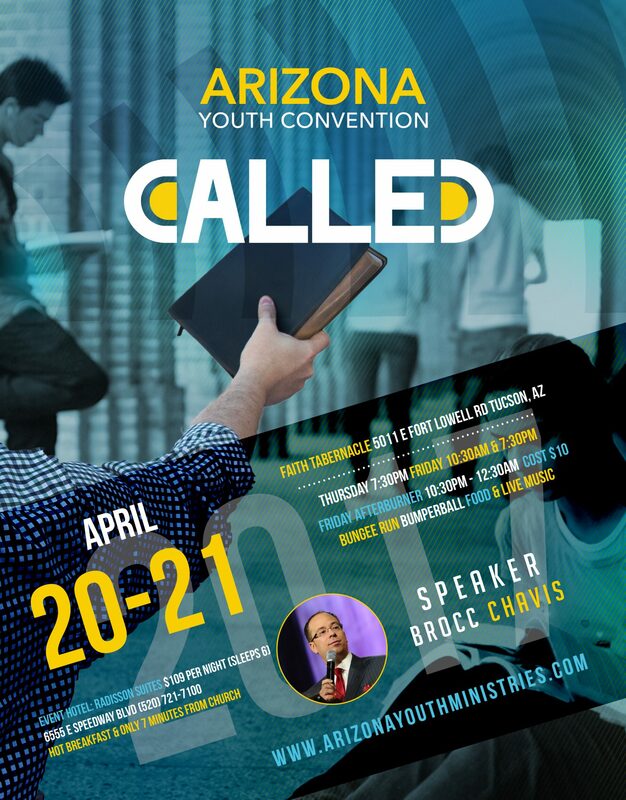 The only way #AZYC17 gets any better is to make sure that you’re there! Our main speaker this year is Rev Brocc Chavis and we’re expecting a powerful move of the Holy Ghost. We’re encouraging every student, youth pastor and pastor to come and be a part of this incredible event. We look forward to another great Youth Convention 2017. Help us pray. We expect God to change young lives once again. We look forward to seeing you there! Praise the Lord! I really enjoy youth services in general. However I would love to see just how well the youth at our church will enjoy the services. Please keep me updated on future events. God Bless! Amen! I’m confident they will love Youth Convention 2017. Come expecting the miraculous.